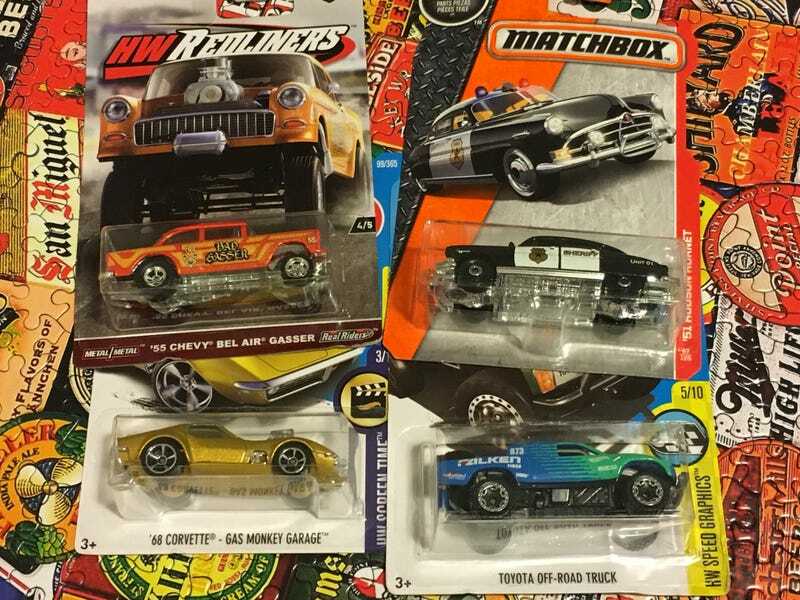 Not to bite Plasticprints’ style, but I’m looking for a Bel Air Gasser HWEP. Number one on my list is the Redline version... but any livery not pictured above is on my list. Hit me up! If you’re not interested in what I have pictured at the top, let’s chat anyway. My trade pile is large, as I am lazy. Special thanks to Mrs. Diablo for the beer bottle label jigsaw puzzle.